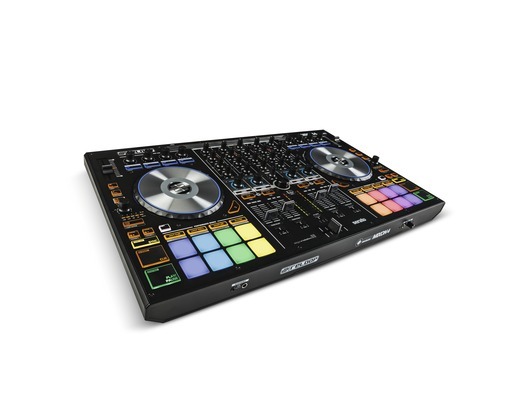 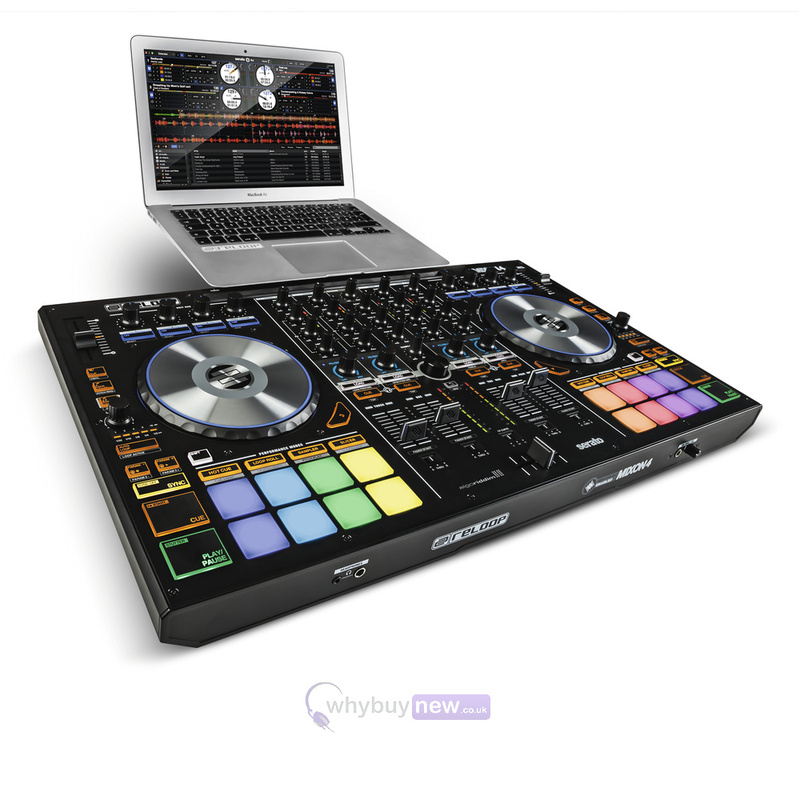 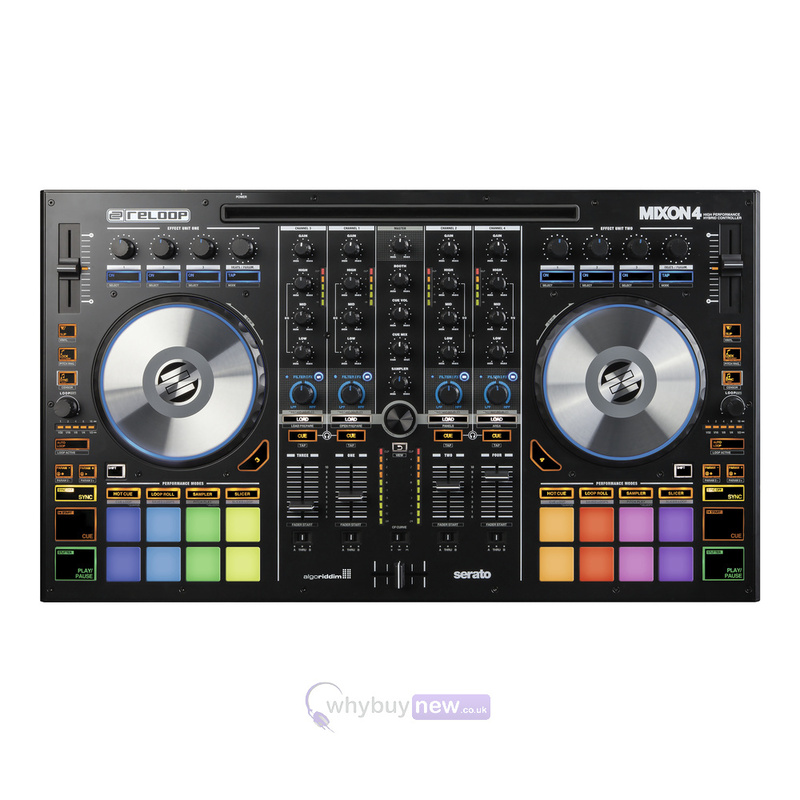 The Reloop Mixon 4 is a 4-channel high performance hybrid DJ controller that fuses Serato and Algoriddim DJ software with a multi-platform concept. 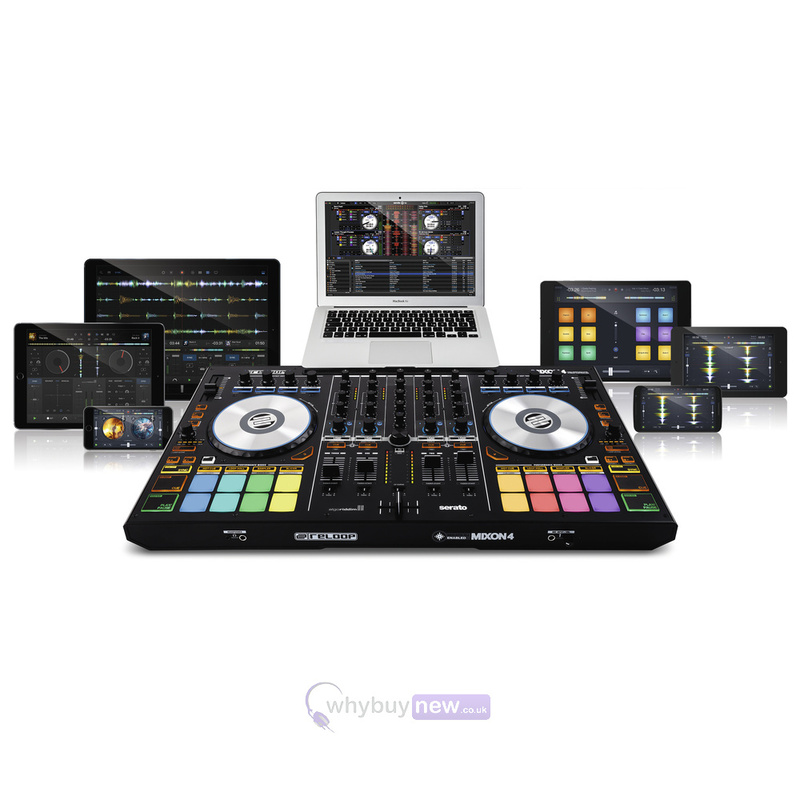 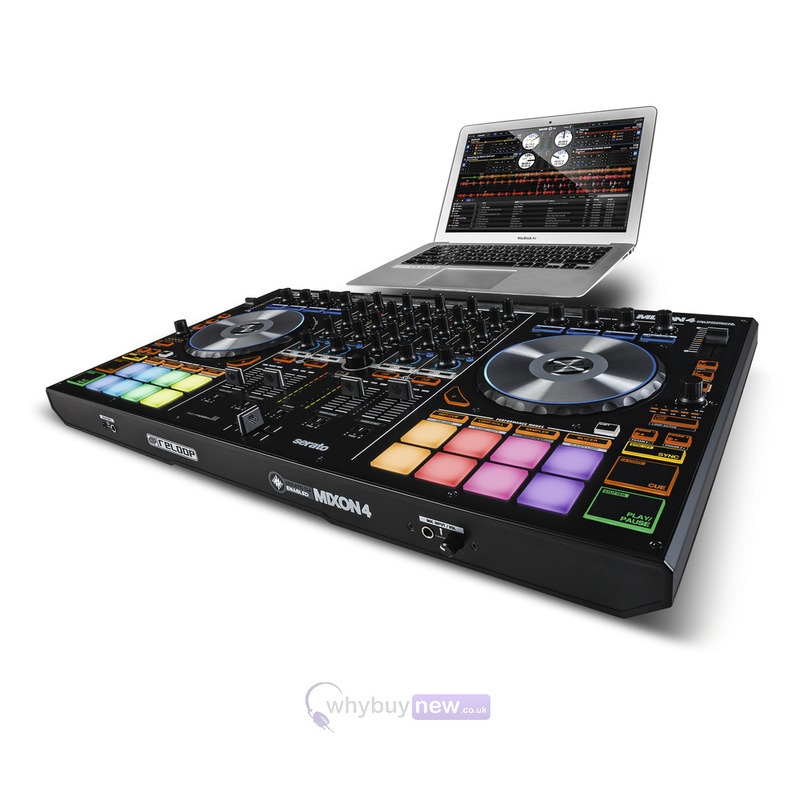 Designed and co-developed with Serato and Algoriddim, the Mixon 4 is an idustry first Hybrid designed controller to work plug 'n' play with djay PRO and Serato DJ. 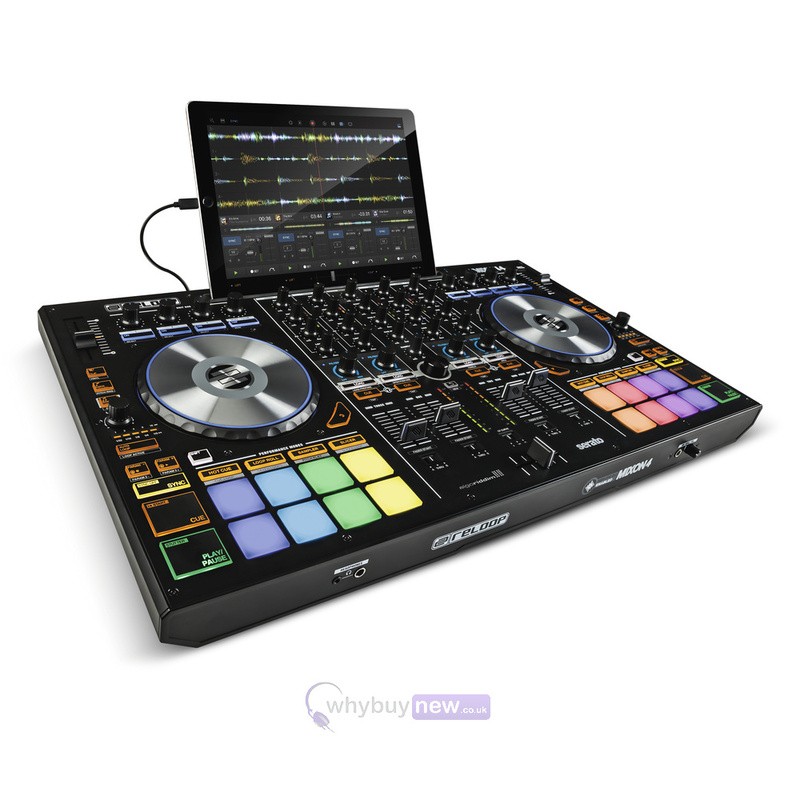 The multi-platform Mixon 4 supports PC/Mac and iOS/Android devices and features an integrated docking station that holds up to an iPad PRO (12.9"). 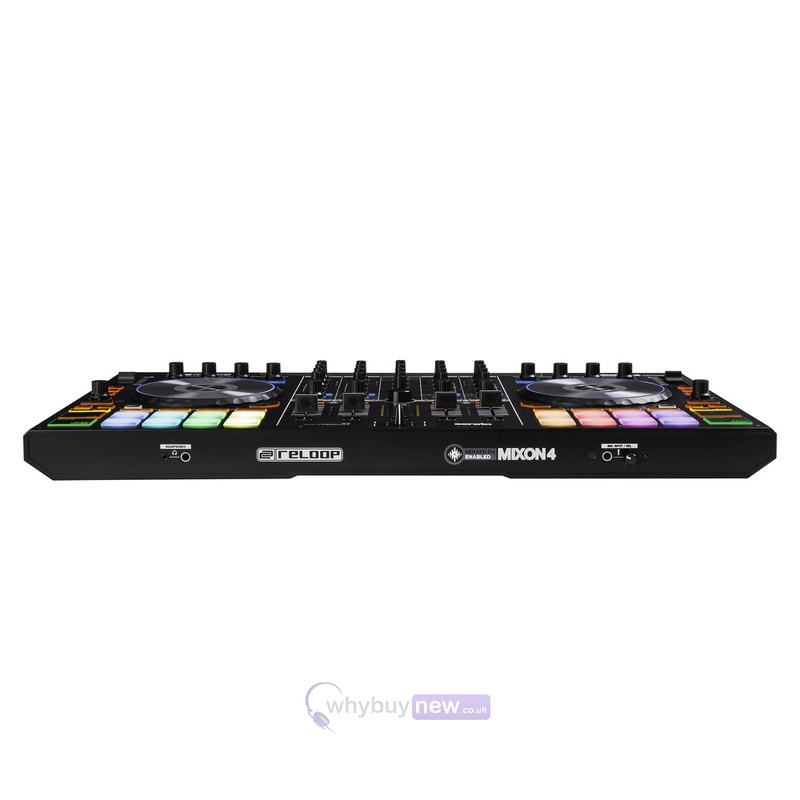 Here we have the Reloop Mixon 4 in new and in B-Stock which will come boxed 'as new' with a 1-year warranty. 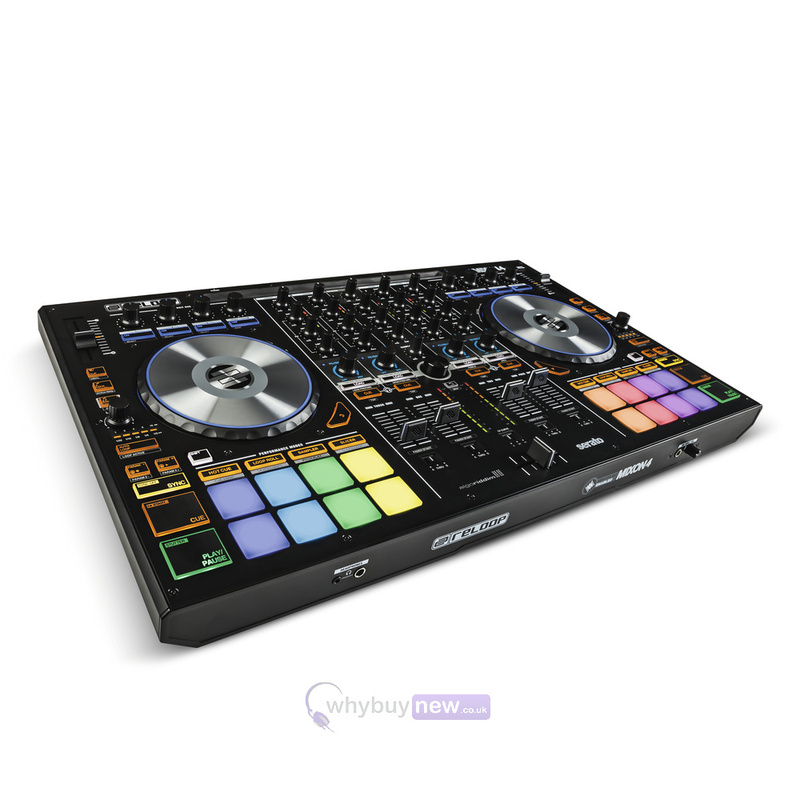 Buy this amazing controller with confidence with 100% satisfaction guaranteed or your money back!